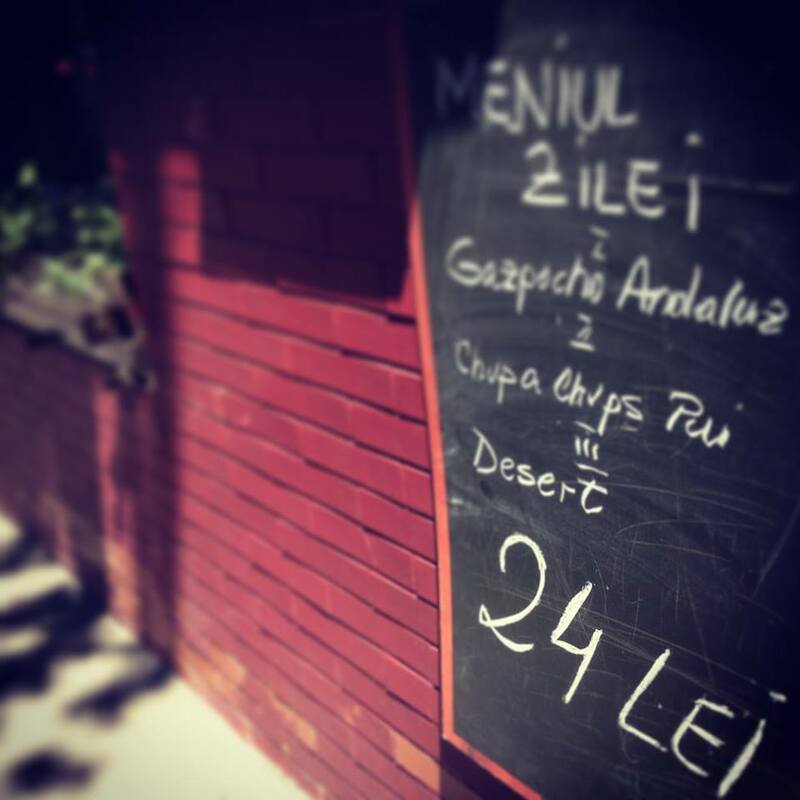 You find it on Popa Tatu Street close to Stirbei crossroads near one of the most beautifully landscaped garden in Bucharest – Cismigiu. 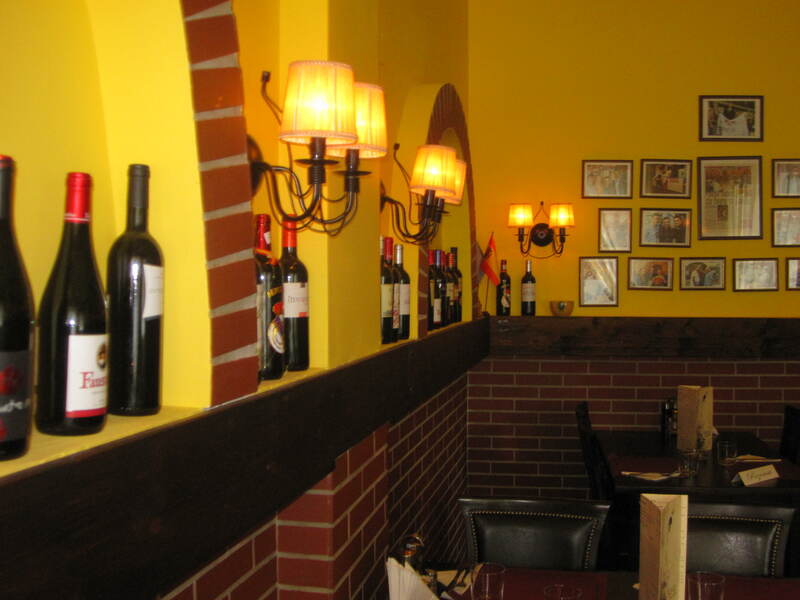 The restaurant is the first choice among the Spanish community in Bucharest offering a great variety of good food, very nice Spanish and Romanian wines, a relaxed atmosphere, a passionate owner trying to ‘put on the plate’ to his customers a great experience at decent prices. 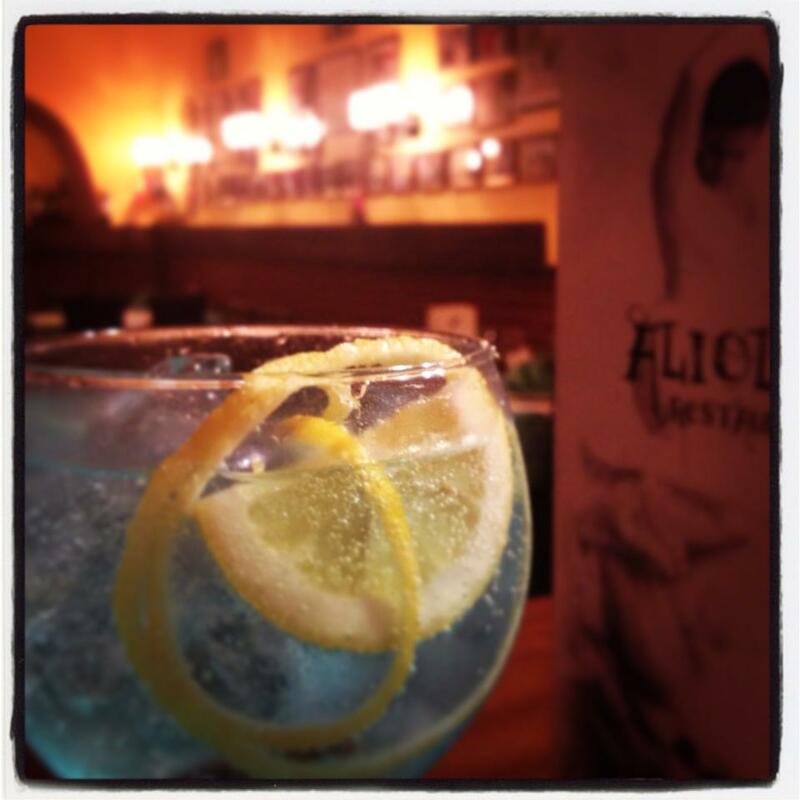 We’ve been several times at Alioli with friends or for farewell parties and have always had a great time. For today’s lunch we were looking for very fresh seafood, savorous traditional Spanish dishes, a smiley staff and efficient service. 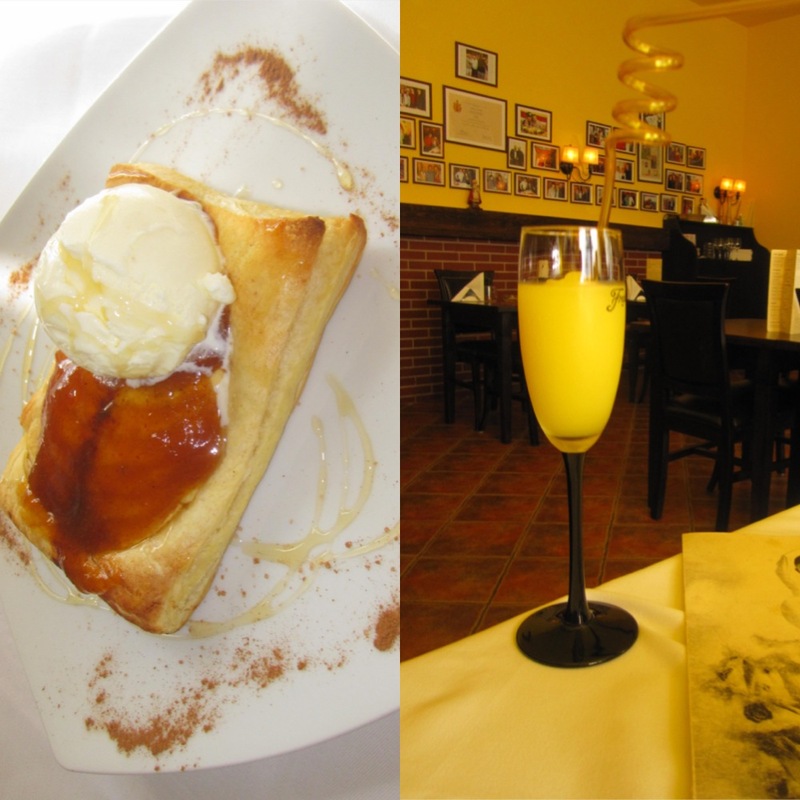 We realized once more that this is a must go if you look for an intimate, family run place. 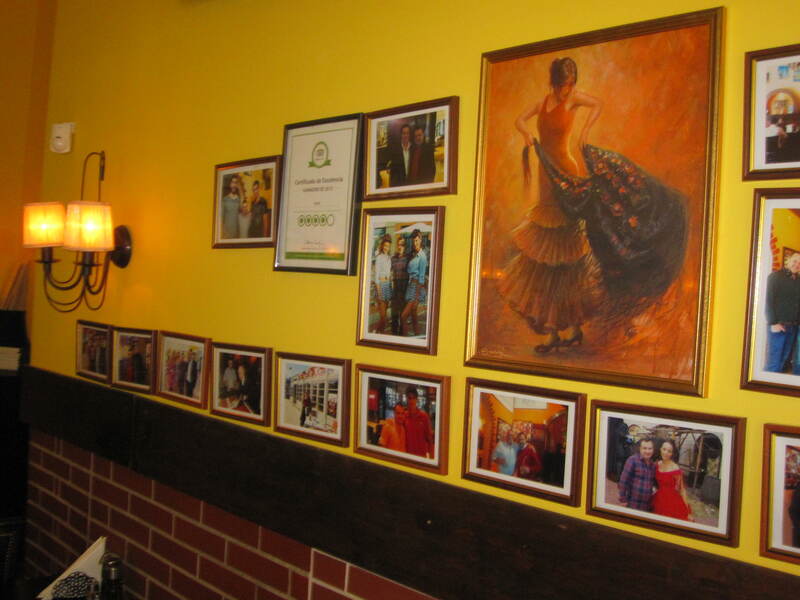 As you enter the restaurant, you notice the friendly set-up, the walls decorated with photos with some of Alioli happy customers. Many times you are welcomed by the owner himself, Sorin. The music is either low or off when it’s crowded and you really feel you entered a cozy, vivid restaurant in Spain. 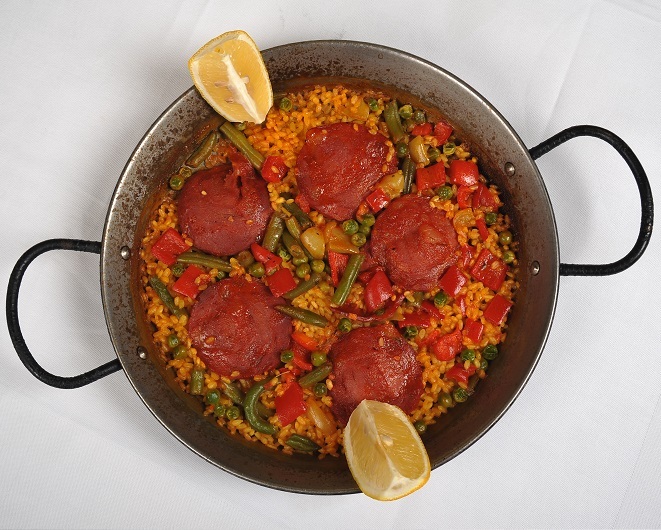 Despite other places with inconsistencies in client experiences, this restaurant continues to serve delicious, authentic Spanish food time and time again. Portions are more than generous and of very good quality.Today for example, each of us ordered a different appetizer and entree and we were all thoroughly pleased to share. It seems that sharing dishes is actually a custom in Spain. Wait staff could not have been more accommodating to us throughout our meal. First thing upon arrival we were served the Alioli sauce and toasted bread. 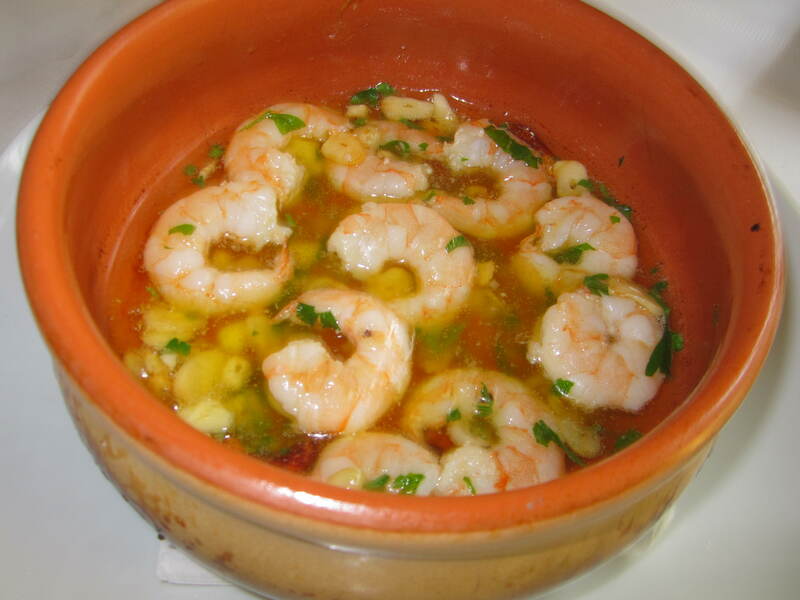 After that, we imbibed everything from fruity sangria to icy gins, while devouring on crunchy-tender shrimps and the Gazpacho Andaluz to start, continuing with the Mejillones picantes, Mejillones a la Marinera and many other seafood. Almejas a la plancha. 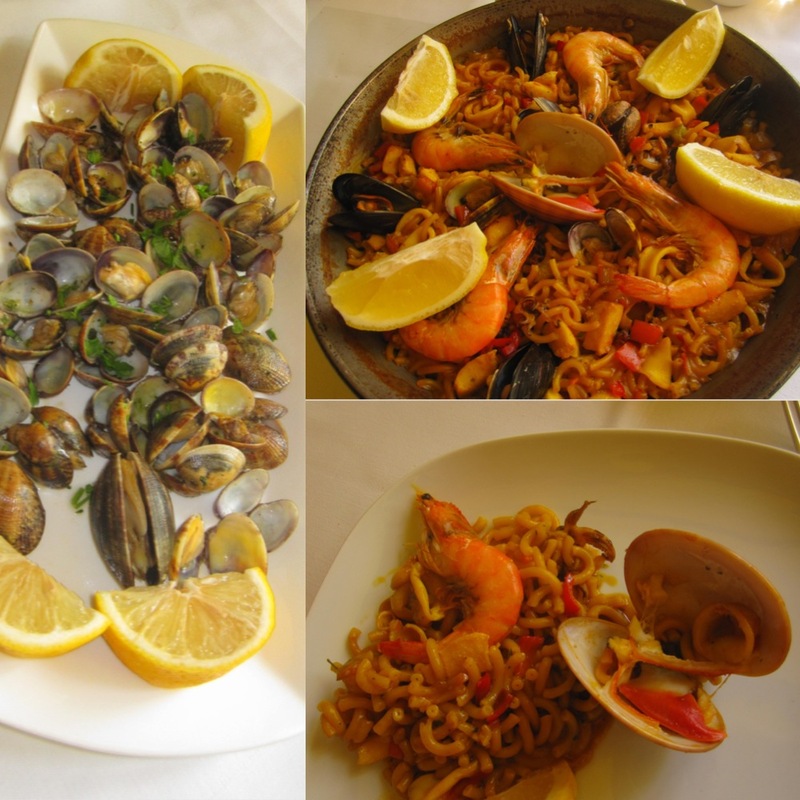 Fideuá de Marisco. 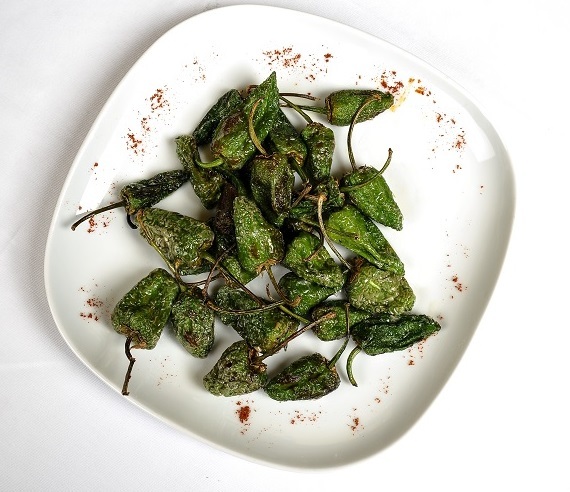 Pimientos de Padrón (from Padrón, Galicia) – a plate with mixed hot and mild peppers. 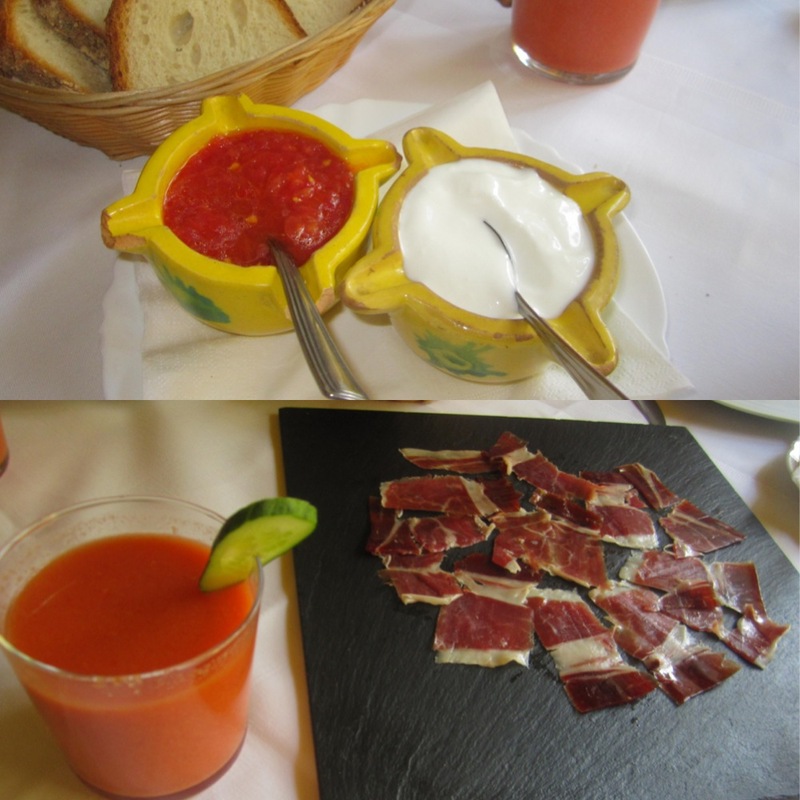 Much of what is served here was grown or reared on the vast and beautiful Spain. Try the Jamón Ibérico de Bellota- it is prized for its unique taste, created in part by the aroma of sweet acorns that the pigs feed on. When the slaughtering time approaches, the pigs are only fed with acorns and olives, for the best quality of jamón Ibérico. The jamón is cured from 12 months up to 4 years before it is ready to be sliced and served. I find the Jamón Ibérico de Bellota very rich and intensely flavored. 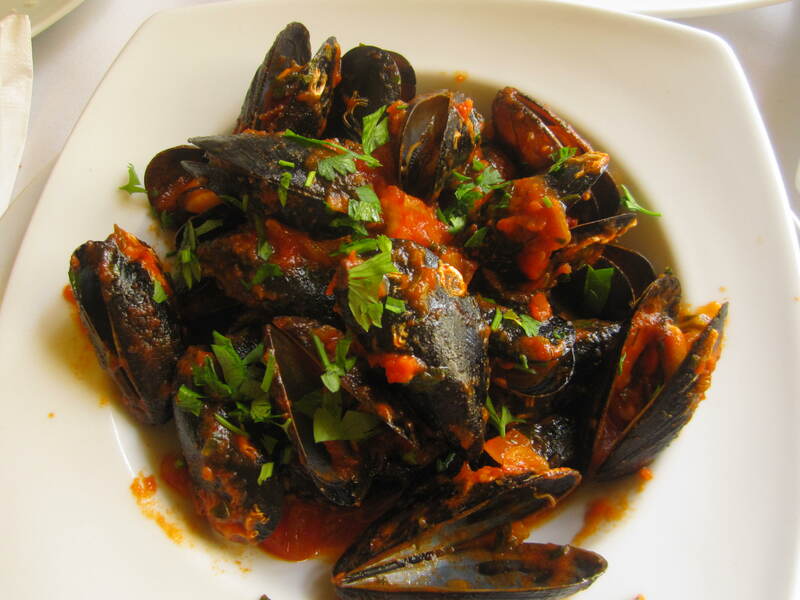 It is very well paired with a traditional Rioja wine. I think every single one of us left impressed with both the service and the food. Sorin is a great host and most of his staff speak very well Spanish and English. 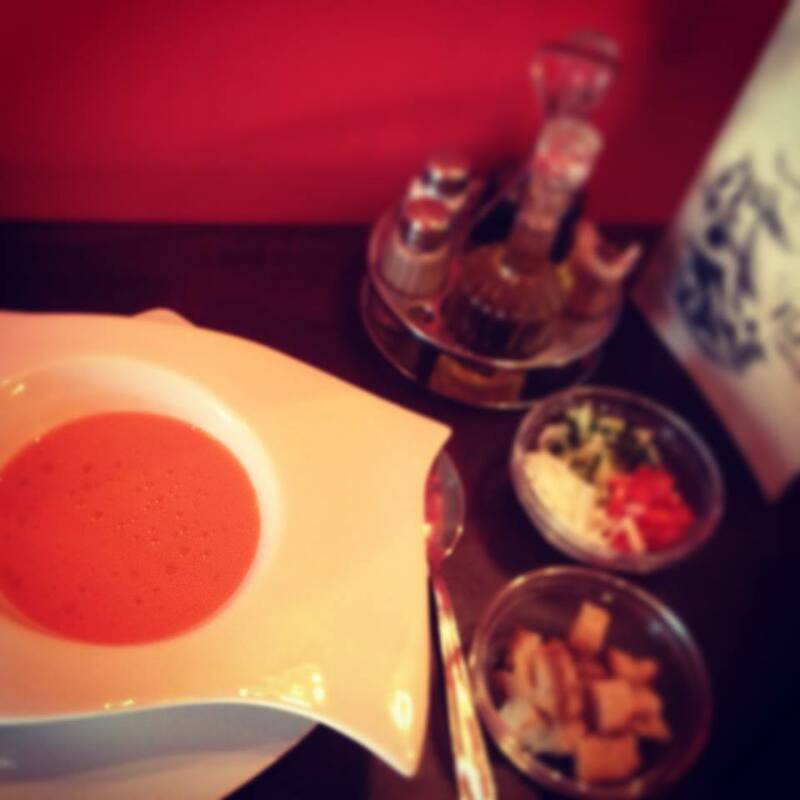 Alioli has a special daily Lunch Menu! Check their website here: www.alioli.ro.